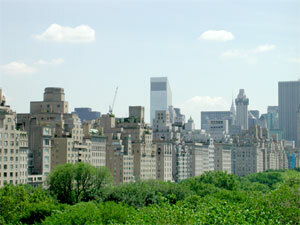 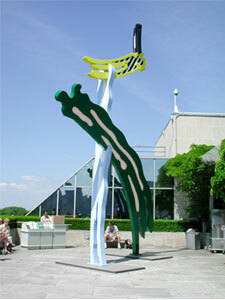 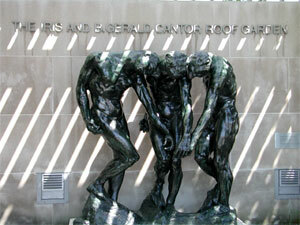 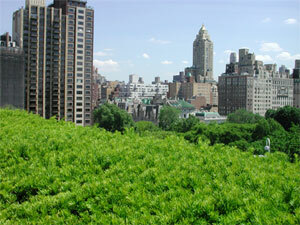 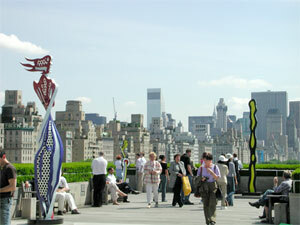 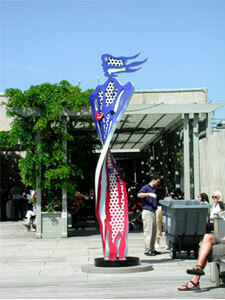 Six brightly painted or patinated bronze and aluminum sculptures by the American artist Roy Lichtenstein (1923–1997) are installed in the most dramatic outdoor space for sculpture in New York City: The Iris and B. Gerald Cantor Roof Garden, which offers a spectacular view of Central Park and the New York City skyline. 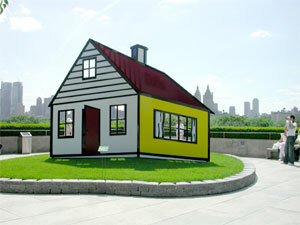 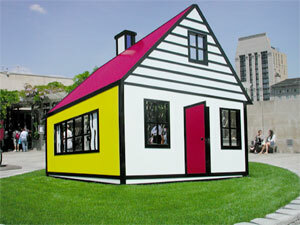 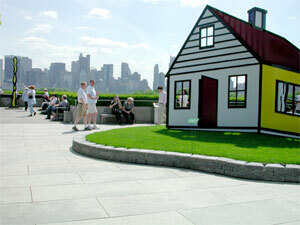 Created in the 1990s, the six works include a group of “brushstroke” figures and a 17-foot-wide house. 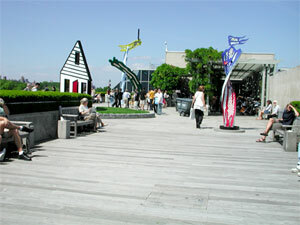 Beverage and sandwich service is available.